Hartley Lifecare provides a number of very important programs and services to help people with disability in the ACT region. Hartley has tailored our support services to accommodate individualised support and different support models. 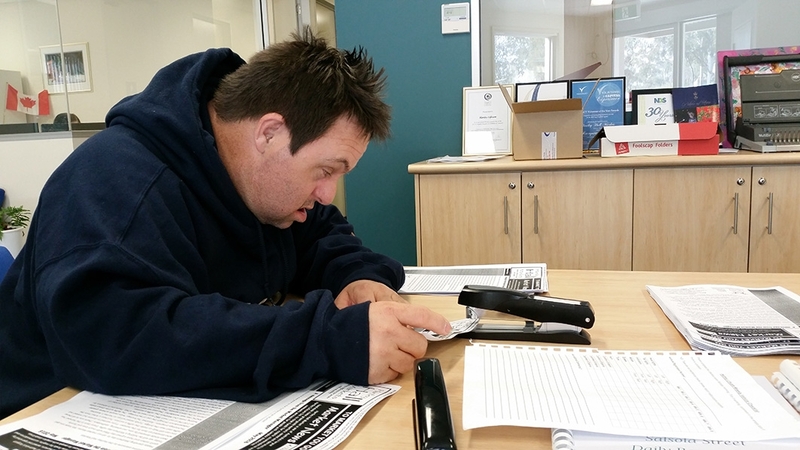 If you would like to speak to someone about specific needs call us on 6282 4411.